Can olive oil counteract aging? The Mediterranean Diet is considered one of the healthiest in the world. And a main staple of this diet is olive oil. Olive oil has been shown to reduce bad cholesterol, cardiovascular disease, stroke and depression. Italian scientists demonstrated the anti-aging benefits of olive oil. One group of middle-aged mice was fed extra-virgin olive oil rich in phenols. A second group was fed the same olive oil without phenols. The phenol-rich group showed cognitive and motor improvement. In fact, gene expression was similar to that of young mice. Agilent genomics technologies used in the study included an Agilent Bioanalyzer system, RNA Nano LabChip kit, microarrays, DNA microarray scanner and software. Agilent also helps ensure the quality and integrity of olive oil. European scientists have developed a method for detecting different varieties of extra-virgin olive oils. They used an Agilent High-Performance Liquid Chromatograph to measure the chromatic fingerprints of 140 samples processed from fruits of seven olive varieties. The researchers believe theirs is the most accurate classification method for monovarietal extra-VOO. 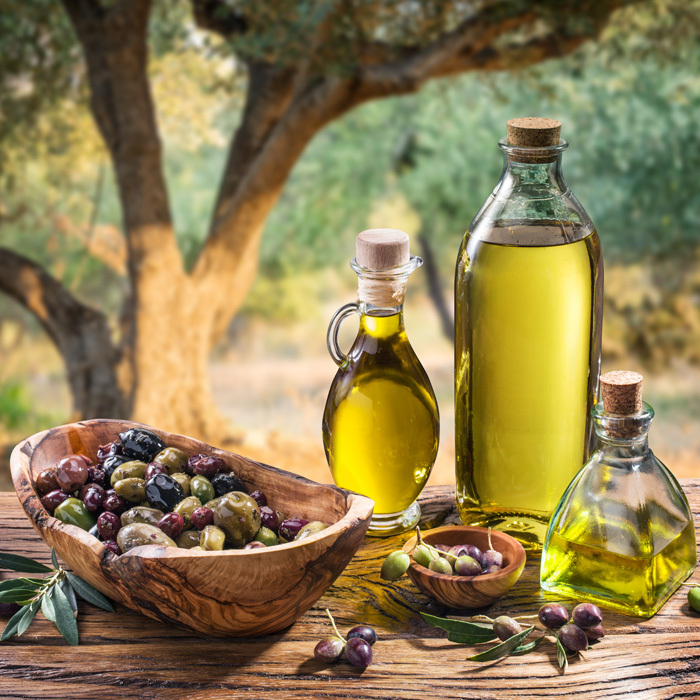 Agilent has application notes available for analyzing stigmastadienes, polymerized triglycerides, chlorophyll, tocopherols, squalene, phenolic compounds and triacylglycerols in olive oils.